As one could expect, it sounds amazing! 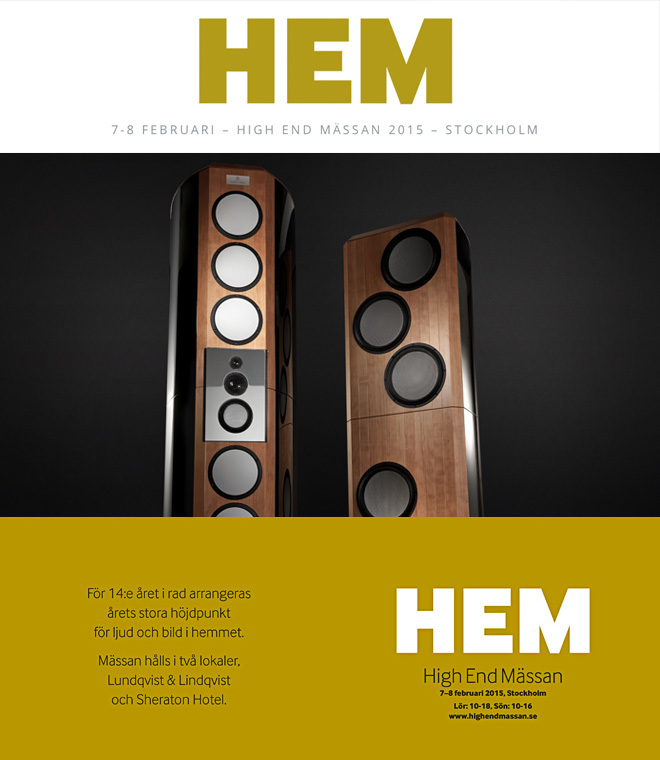 We’re really happy that Coltrane Supreme 2 was chosen to feature in the main advertising of HEM, the great HiFi Show this weekend in Stockholm. It’s all over the place. 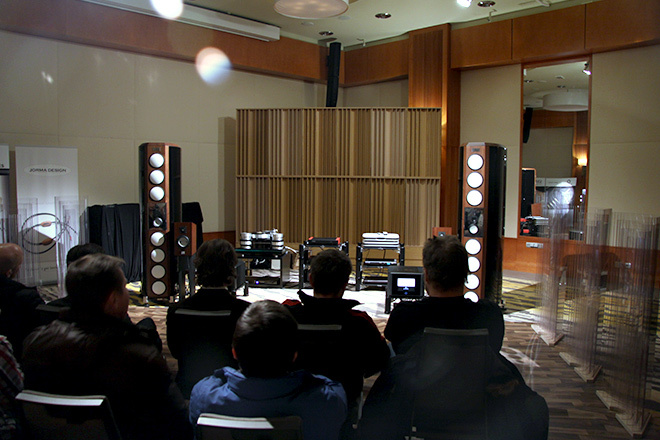 We will have a big room where we present Coltrane Supreme 2 with Analog Domain amplifiers, MSB Select DAC, Jorma Design Statement cables as well as a turntable from Rui Borges and more. 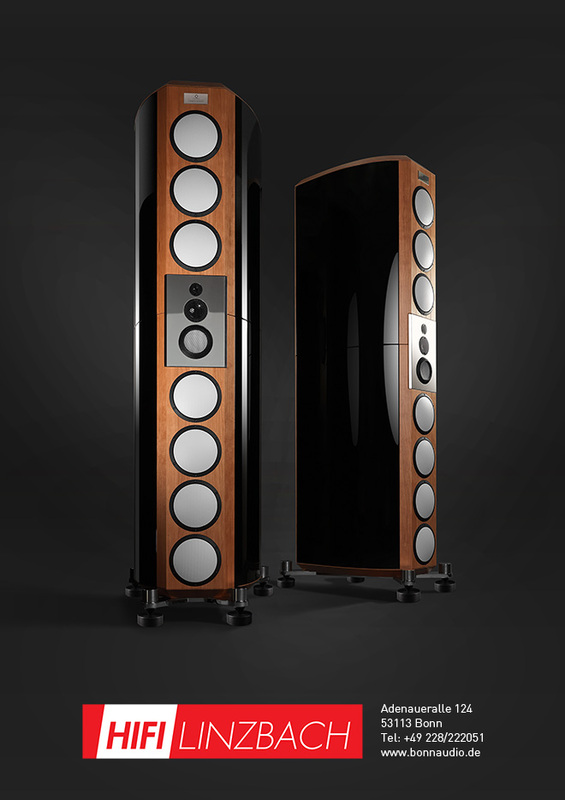 On every hour we will have a presentation for about 45 minutes where we play music and talk about our flagship model Coltrane Supreme 2. We really look forward to A few of the presentations that will be turned into proper vinyl sessions when Rui Borges and Marc Gomez of SAT take over. 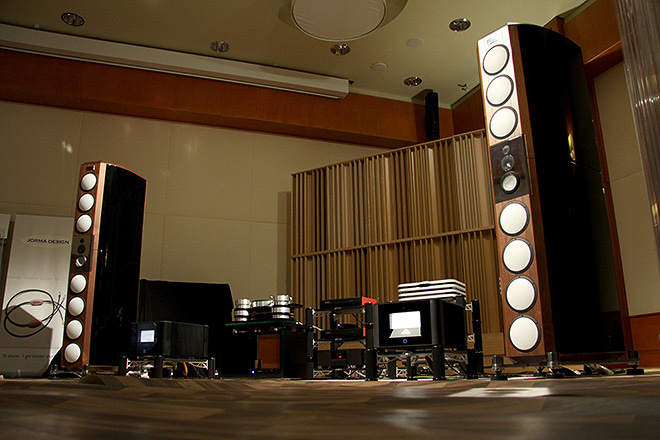 Also, Frank Vermeylen from MSB will visit us to talk about the fantastic MSB electronics that goes so well with our models. You really should try and make it to this show as we can promise you a fully loaded weekend with great sounds in the middle of beautiful Stockholm.